Catalyst Cologne by Halston, Created and introduced by halston in 1994 catalyst is a new fragrance with an interesting mission . Catalyst, the chemical reactor, is said to create an exciting chemistry for the man who uses it! 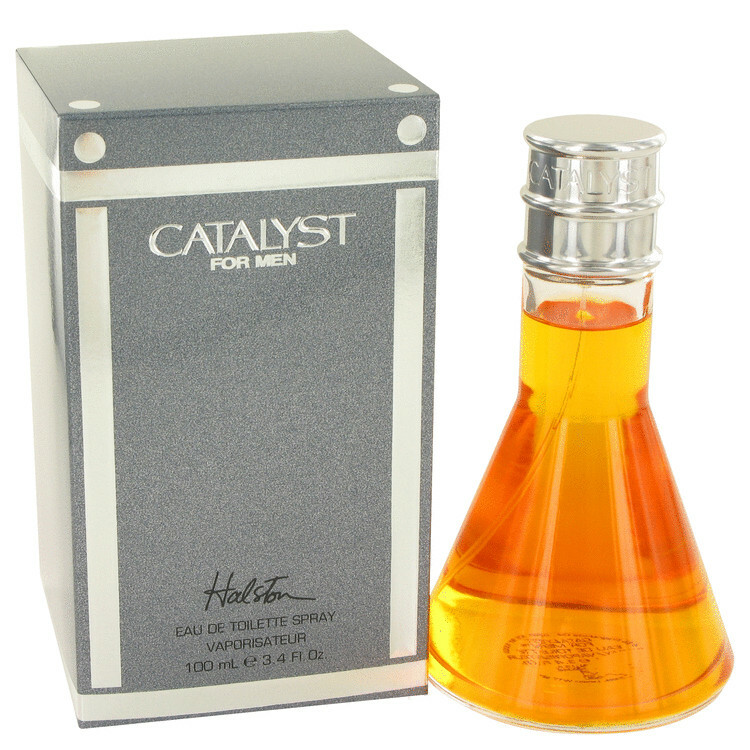 catalyst is a remarkable fusion of citrus, bay, clove, lavender, nutmeg and cinnamon.